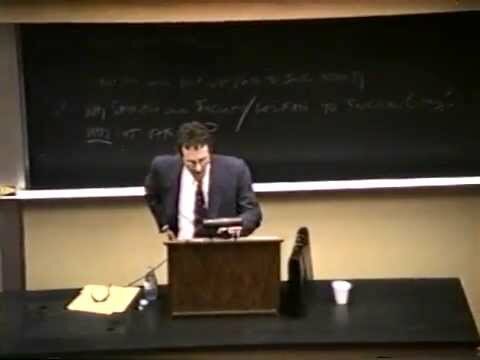 - Professor Richard Velkley, author of Heidegger, Strauss and the Premises of Philosophy, speaking at Catholic University in 2012. 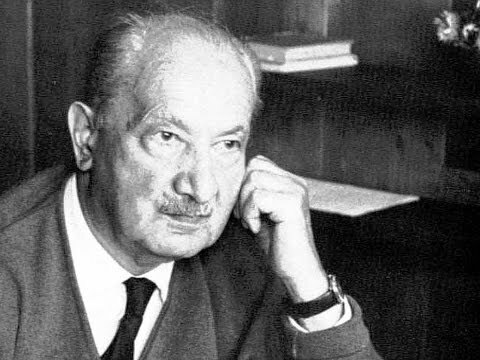 - An easily accessible introduction to the basics of Heidegger's thought in 12 minutes. - 1999 BBC Documentary on Heiddegger's life and philosophy. - Professor Jerry Weinberger on the theme of "Heidegger's legacy, technology and democratic politics." 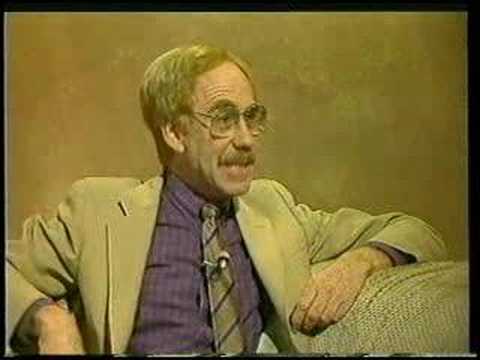 Professor Hubert Dreyfus summarizes Edmund Husserl’s thought before covering Heidegger’s thought in greater detail. Each of the five parts is approximately ten minutes. 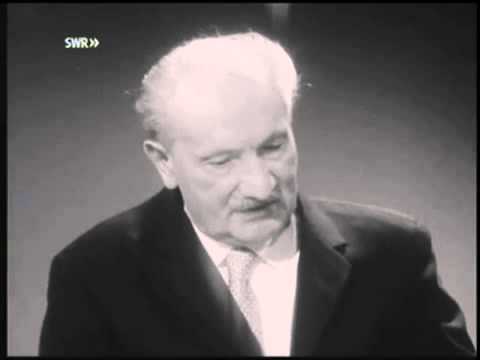 - Heidegger on television in 1962 speaking briefly on the difficulty of thinking, technology, religion, and politics. If you have any problems seeing the subtitles, click on the Closed Caption button at the bottom of each video.